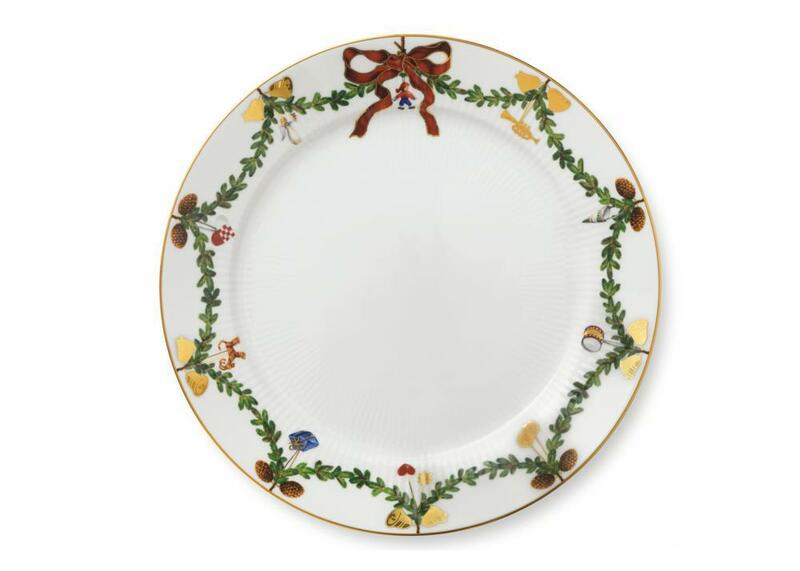 Founded in 1775, Royal Copenhagen is one of the world's oldest companies, and for 240 years our products have been made with not only the deepest respect for tradition, but also the highest standards of craftsmanship. Today, Royal Copenhagen is a highly distinguished brand, renowned for its exclusive quality porcelain products and its immaculate design. 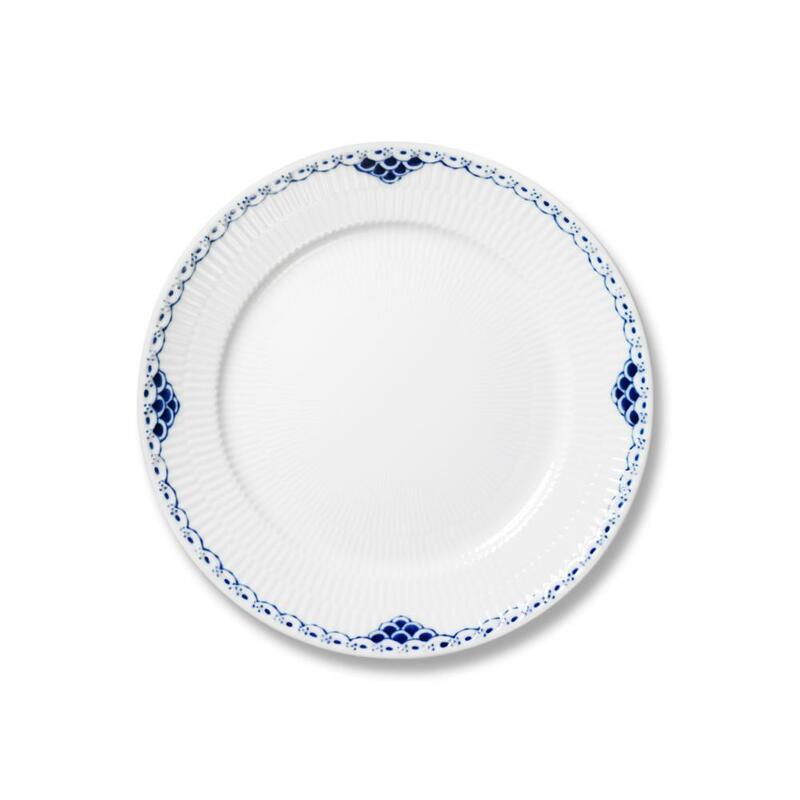 Royal Copenhagen is known worldwide for being Danish, and for maintaining our classic blue and white porcelain, both made and painted entirely by hand. But we are also known for the daring of our renewal and innovation. We highly value the respect our products have earned by continuously, and with untiring enthusiasm, sustaining the high standards of craftsmanship that give our products the very quality they are so well known for. 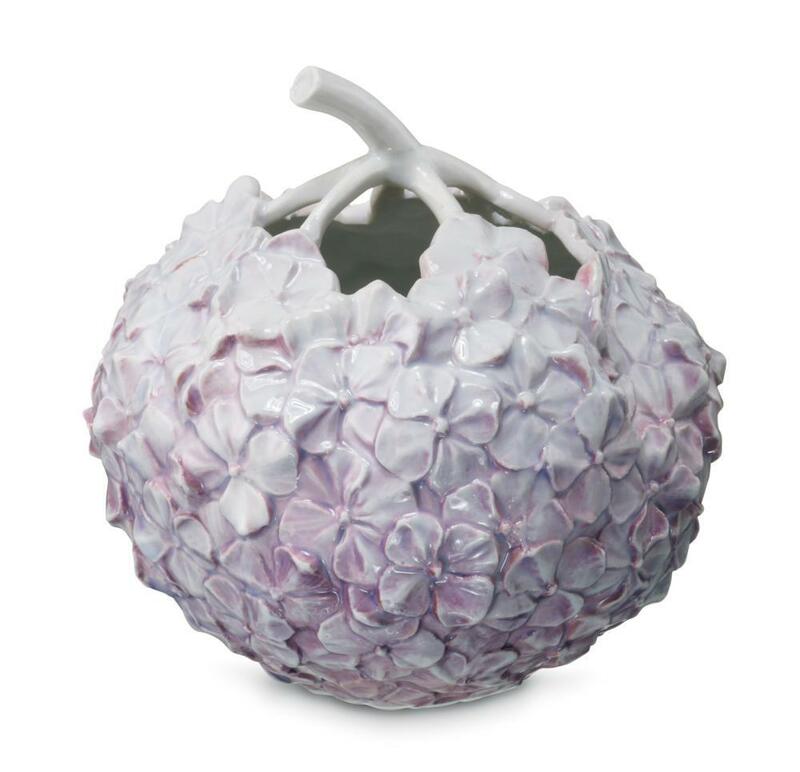 The Royal Copenhagen brand is deeply respected both by costumers and by artists, designers and employees. Our employees are all ambassadors for the very values that Royal Copenhagen represents, and they all possess profound knowledge of the products, from the way they are carefully manufactured to the history of every item.